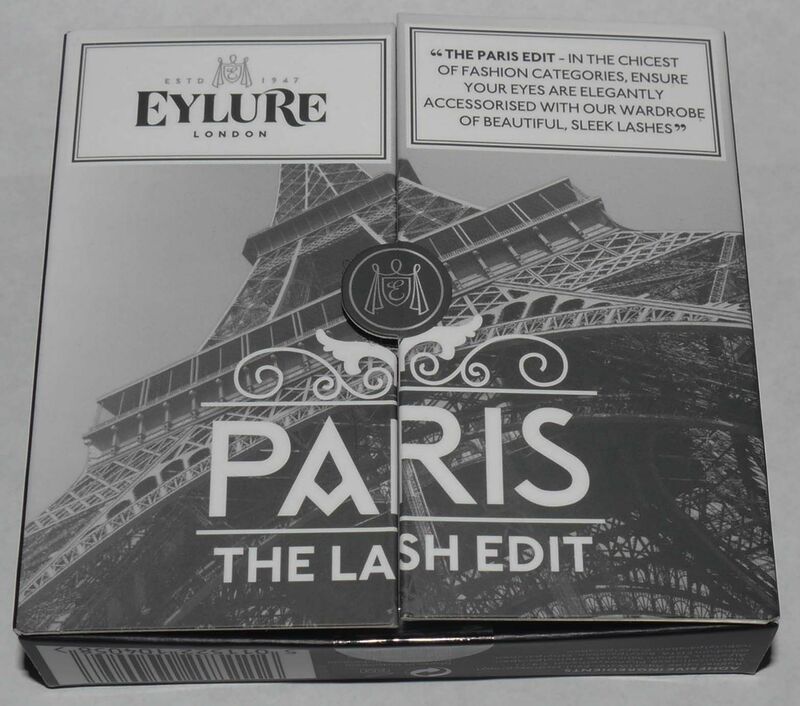 Eylure The Lash Edit (Lash Wardrobe) Paris Set. Alter your looks and ensure your eyes are elegantly accessorized in the chicest fashion capitals of them all. This edit is all about Paris. Perhaps seek decadence at Versailles with Volume No.083? Or enjoy a rooftop view of Paris on a romantic evening while fluttering Volume No.101. Then make a rendezvous in Montmartre or for an Artistic encounter while demurely wearing Volume No.100. 1) Hold lash at outside edge and gently peel off - it won't hurt. 2) Always remove them before you go to sleep. 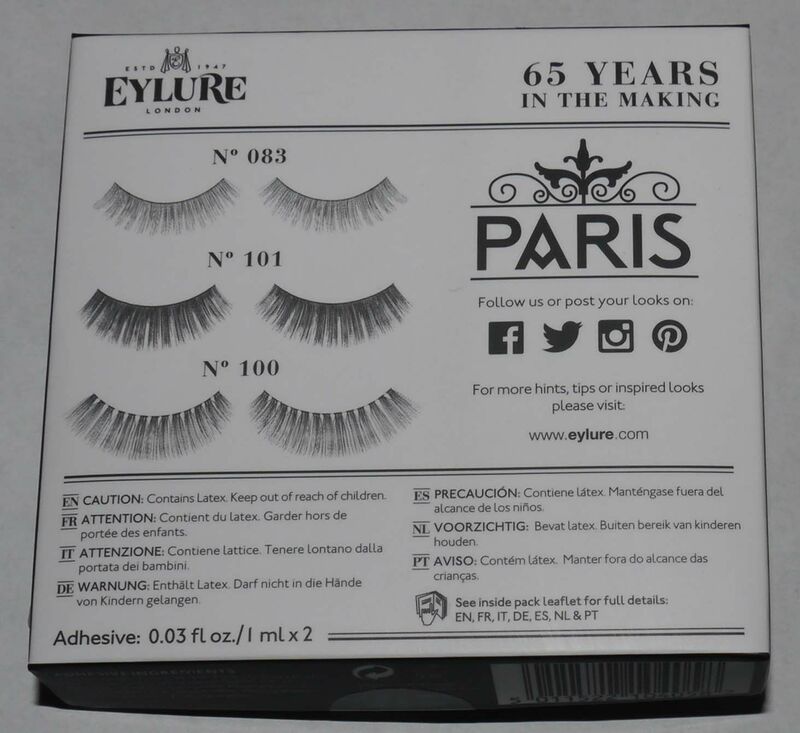 Remove used glue with fingers or tweezers from the lash band and then store back on tray. Different lash styles come in one length but eyes don't! The key is to measure the lash band against the eye and then trim at the end to ensure that it's right size for your eye. For graduated lashes that vary in length from the inner to outer corner, we recommend trimming from the shorter (inner) edge..